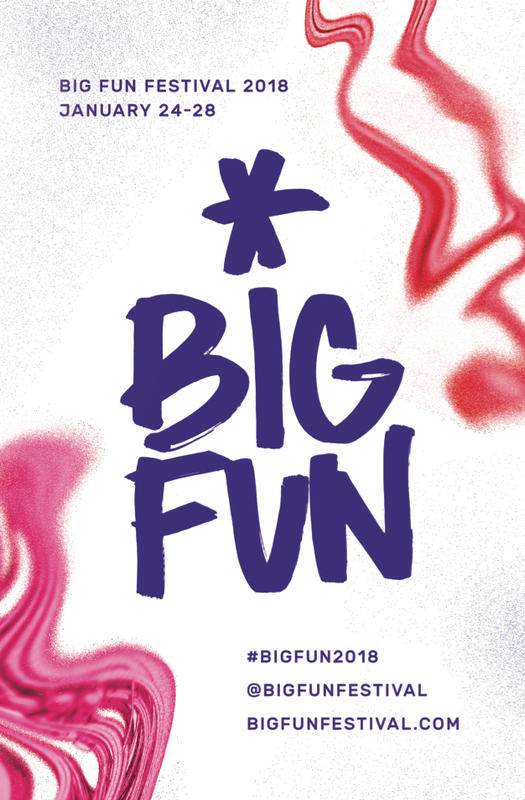 Tickets For the seventh annual Big Fun Festival are on sale now at Music Trader and Ticketfly.com. 1 wristband grants you access to the entire festival, and there are also individual show tickets available if you want to pick and choose. Click the link below to purchase tickets online or support your local record shop and head to Music Trader to grab your ticket today!